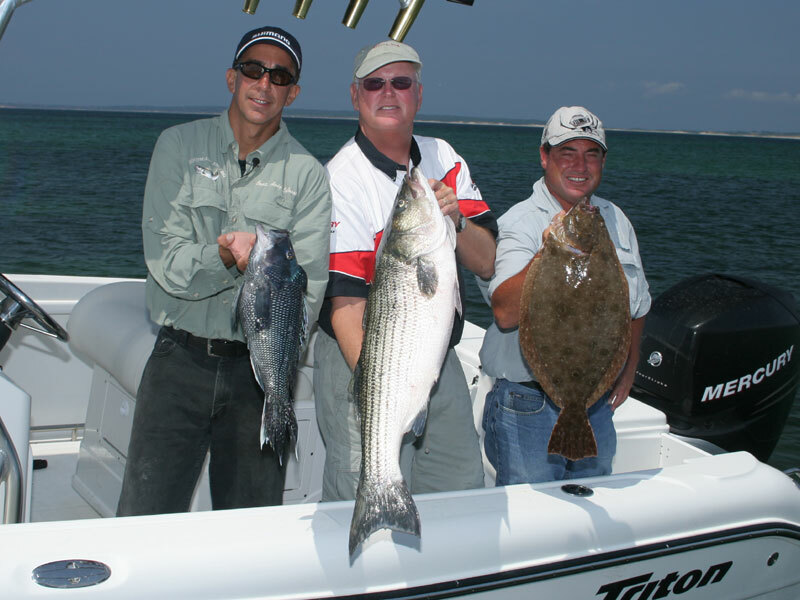 Capt Andy and Capt Rich hook up with 2004 ASA Champion Skip Stritzinger. They travel to remote Nomans Land Island just south of Martha’s Vineyard in search of a grand slam of Striped Bass, Fluke, and Sea Bass. The island has a reputation for quality fish and lots of them and the guys are not disappointed!